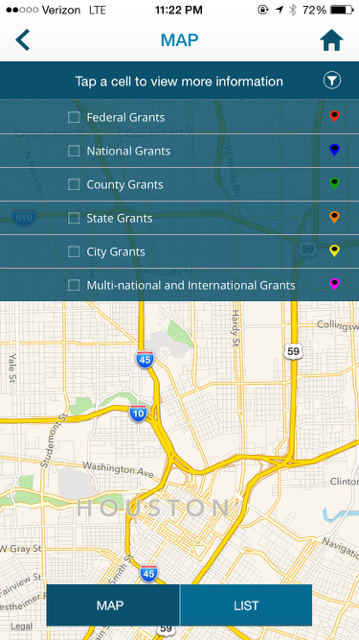 Houston, TX, June 16, 2016	(Newswire.com) - ​​​​​​​​​​​​​​​The all-new Grant Source app is a one stop shop that simplifies the business grant process – from finding the best grants to finding various resources such as grant writers, business plan writers, consultants and many more. Their main goal is to get businesses growing by utilizing all of the information from various grant agencies broken down by the federal, national, state, county, city as well as international categories. Grant Source focus is to ensure business ownership evolves into economic empowerment and equitable development that will help entrepreneurs hone their entrepreneurial skills, boost income streams, encourage more local jobs, and enhance wealth acquisition for all. 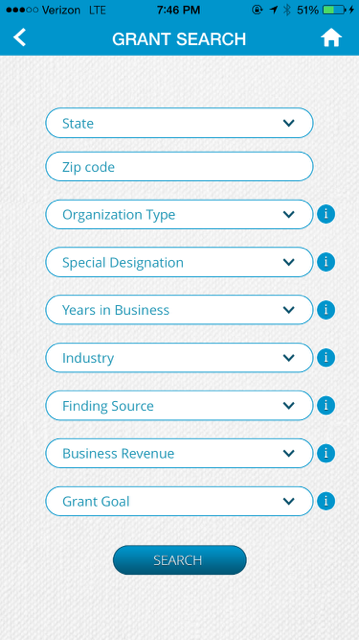 This is where Grant Source comes in - with a simple tap of your smartphone device, you can access all the business grants that you qualify for and resources available to you in your area. It’s a one-stop shop for grants! Grant Source is highly committed to serving those who really need help the most such as women and minority groups. One of their main goals is to guarantee the next generation of small business owners has the necessary information and education needed to get their businesses up and running. Grant Source will be instrumental in empowering entrepreneurs all over the country to establish their own businesses from start to finish. Where Do They Find These Grants? 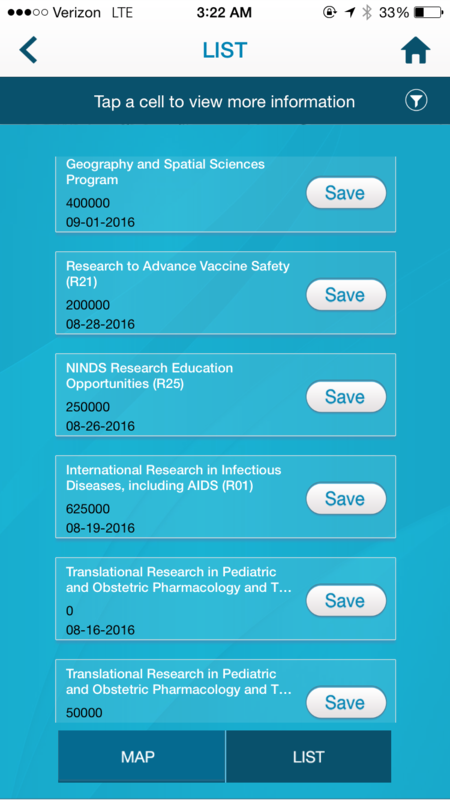 The Grant Source team will publish the newest grants, letters of inquiries and funding opportunities that you can easily access in the app or online within the Grant Source application. Grant Source has access to government agencies, large minority groups, non-profit organizations, foundations and even large corporations that offer funding opportunities. 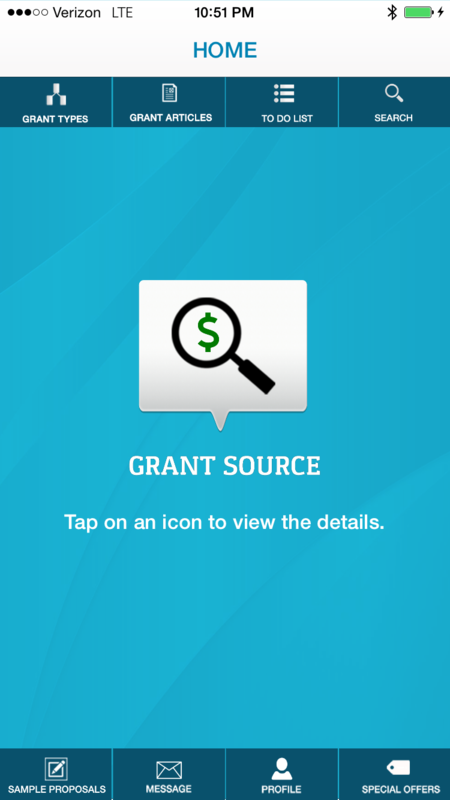 Grant Source will make it simple for you to find the right funding opportunities from among hundreds of the most recent and unique grants in your locality. Grant Source offers the most extensive business grant databases in the market and will continue to scale. The Grant Source associates work hard to convert grant language into layman’s terms and simplify everything by categorizing grants for easy reference. 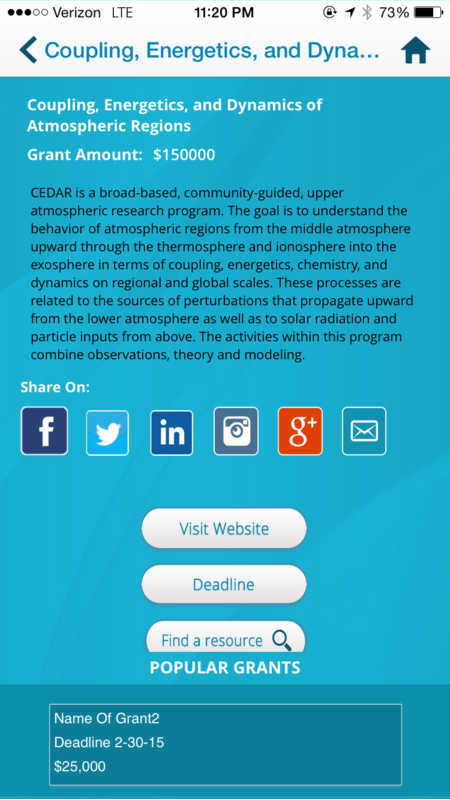 Once you are signed up to the program (member), you will have full access to our online knowledge center, with education and webinars. In addition to that grant source plans to do a series of live events across the country. Part of the Grant Source mission is to make a living while making a difference. A portion of all revenues will be donated to non-profit businesses and for-profit social enterprises making a positive impact on our society. 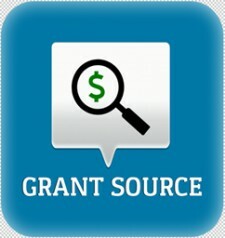 To learn more about Grant Source, please visit Grantsourceapp.com. To request an interview with a Grant Source Executive, please contact Emily Francisco at 832-416-1377 or via email at media@grantsourceapp.com.